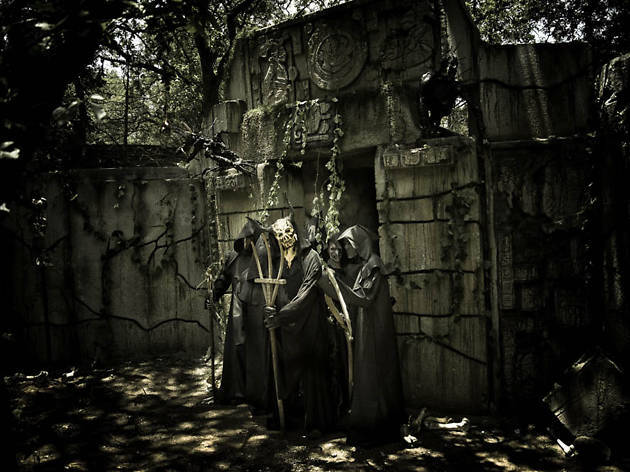 October isn’t just about celebrating Oktoberfest; it’s also a time to embrace the frightful, freaky fun of Halloween—and that means hitting up the scariest haunted houses in Austin. 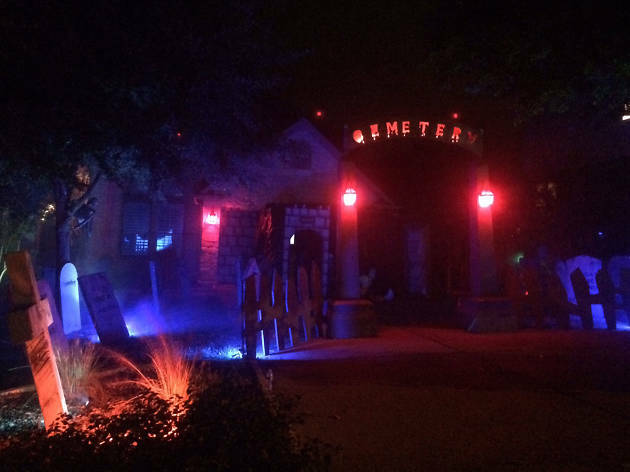 When you’re ready for something more than just catching the latest horror flick at one of the best movie theaters in town—or you’ve finished the adult-approved version of trick or treating by sampling some of the best desserts in Austin—take a trip to these six Austin haunted houses for a spooktacular evening. We won't blame you for crying a little. 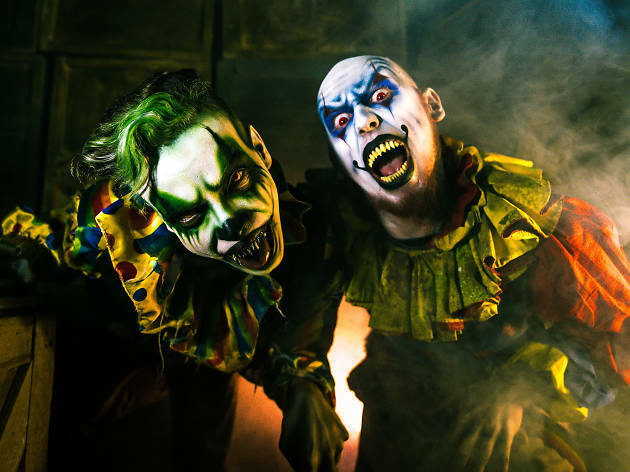 Hailed as “one of America’s scariest haunted houses” by the Travel Channel, House of Torment is celebrating 15 years of delivering sheer terror. 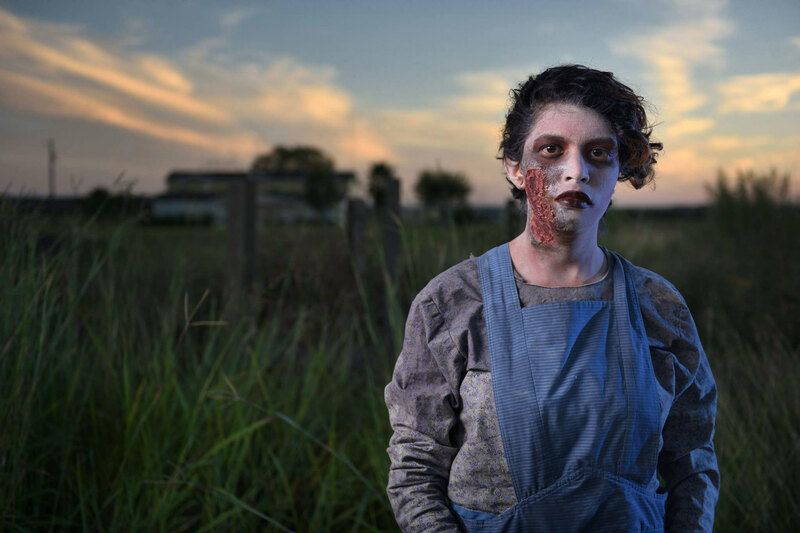 This year, their 40,000-square-foot attraction at 2632 Ridgepoint Drive includes a haunted manor, bloodcurdling penitentiary and nightmarish carnival. 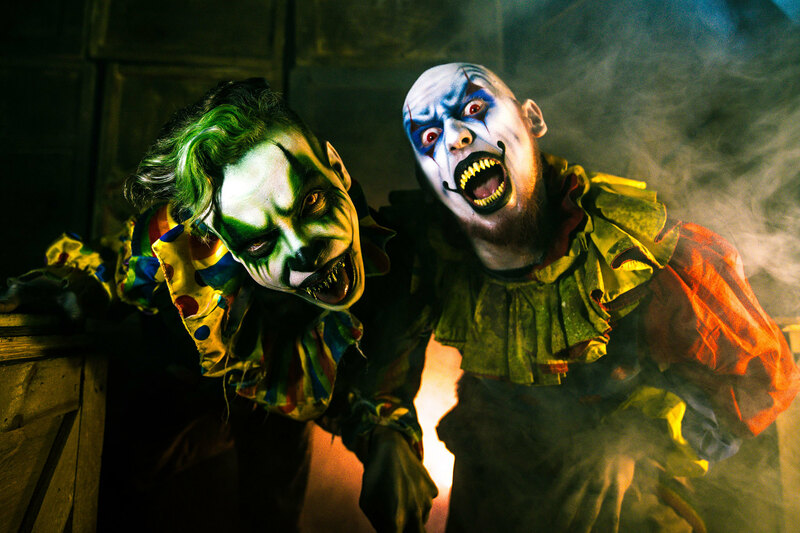 House of Torment takes scares seriously; they combine 200 skilled, costumed actors with advanced animatronics to create a truly spine-chilling experience. For the fearless folk, they offer a special “Blackout” event where you can walk through the attraction with only a glow stick to guide you. Depending on the day, tickets range from $19.99 to $32.99, and they also sell two skip-the-line options. 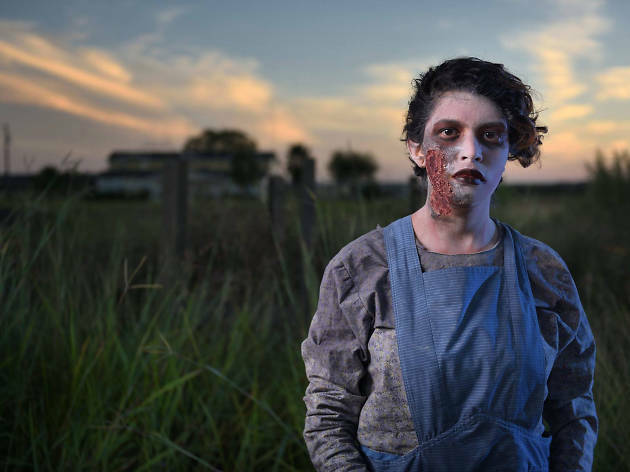 Scaring and caring go hand in hand at Scare for a Cure. 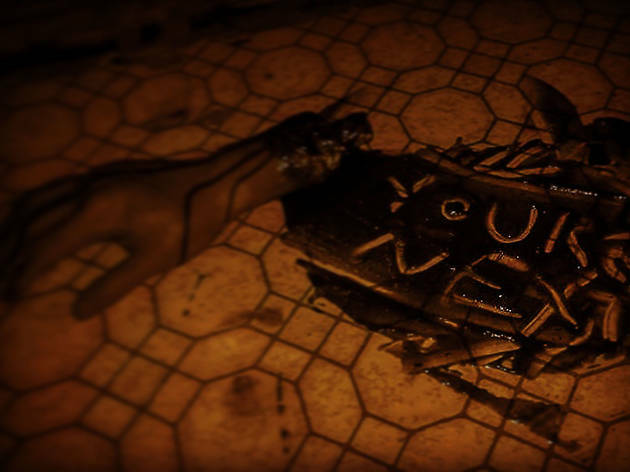 This volunteer-run, interactive haunted adventure donates its profits to local cancer-related charities and organizations. Their theme this year is Return to Mutant Wasteland, and your ticket also gets you admission to their maze event, The Boneyard: Nightmare Wasteland. It all fittingly takes place at J. Lorraine Ghost Town, just a short drive from the city in Manor. Getting scared for a good cause will run you $20 to $40 depending on which weekend you go. Just make sure not to wear nice clothes or open-toed shoes—you may need to crawl or climb to escape and you just might find yourself covered in “blood” or slime by the end. You’ve been warned! 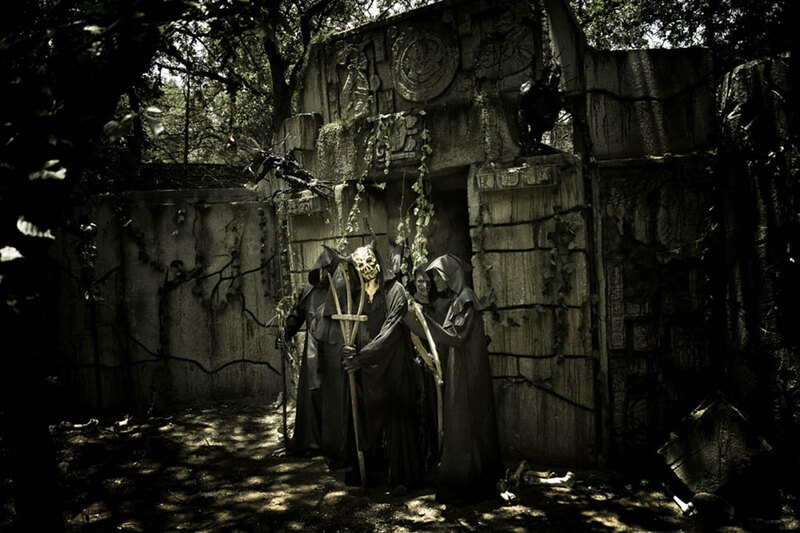 Situated on 20 acres of dense, isolated forest in Bastrop County (149 Split Rail Lane in Smithville), Scream Hollow consists of four horrifying haunts (Mansion of Terror Phantoms, Zombie City: The Factory, Slaughter Circus and Wicked Darkness: The Maze) across 18 different buildings. During a visit here, you should be prepared for a thrilling, highly interactive experience where you may have to work with your environment to find a way out. If you’re ready to really dial up the fear, come for their Pitch Dark attraction where every two patrons are given one glowstick to guide them through the complete darkness. Admission varies from $5 to $29 based on how many of the four haunts you want to brave. On an average day, Pioneer Farms is a living history park and museum, but during Halloween season it turns into a terrifying time for all ages. 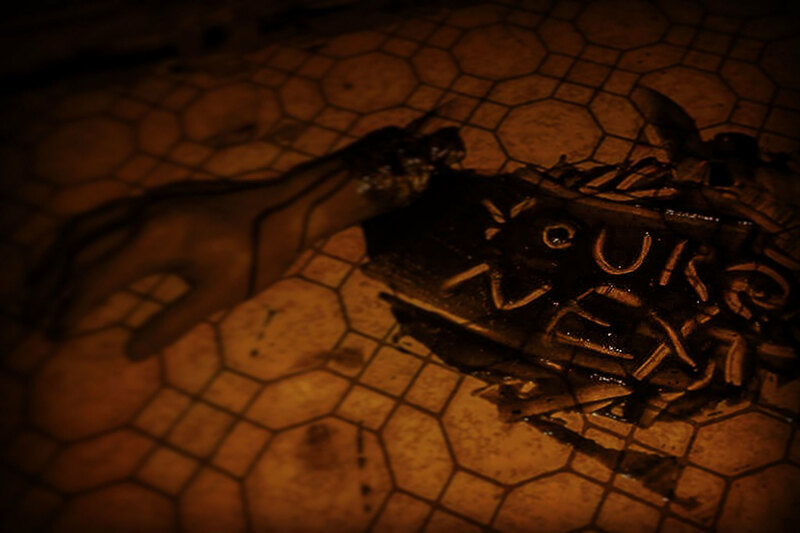 This year, the Haunted Halloween theme is Finding Alice, and visitors are encouraged to embrace the madness by unraveling riddles, completing challenges and finding clues, all to solve Alice’s disappearance. Pioneer Farms makes it easy for the whole family to get in on the fun with three different levels of scares: G (more about amusement), PG (slightly spooky) and PG-13 (full of frights). 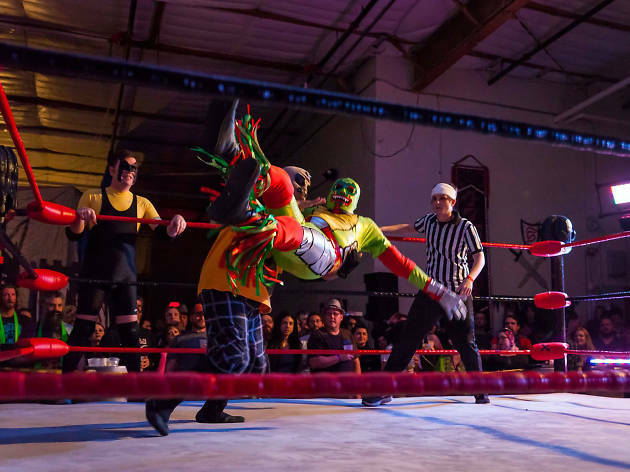 Entry is $15 per person at the gate, or you can buy them online and like them on Facebook for express admission. 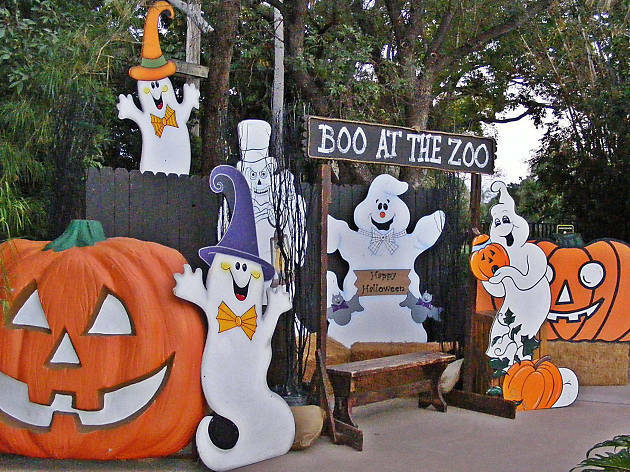 The Austin Zoo has been helping animals through rescue, rehabilitation and education efforts since 1990, and for almost that entire time they’ve been joining in on the Halloween festivities with their Boo at the Zoo event. Tickets are $17.50 each and will get you a pass on their haunted train and unlimited walks through their haunted house (which is actually their converted Peacock Barn). The event is friendly for all ages since they check in with each group beforehand about just how scary they want it to be and cue their staff inside accordingly. 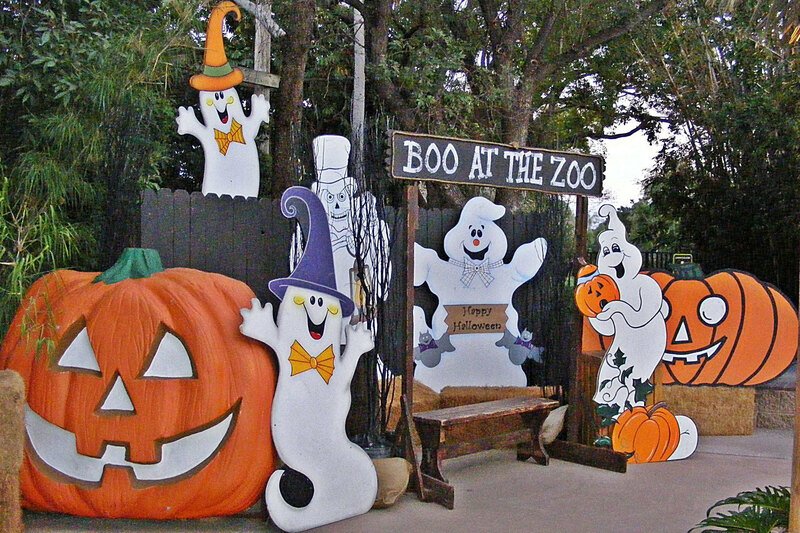 Halloween haunts aren’t just for big organizations putting on mega productions. 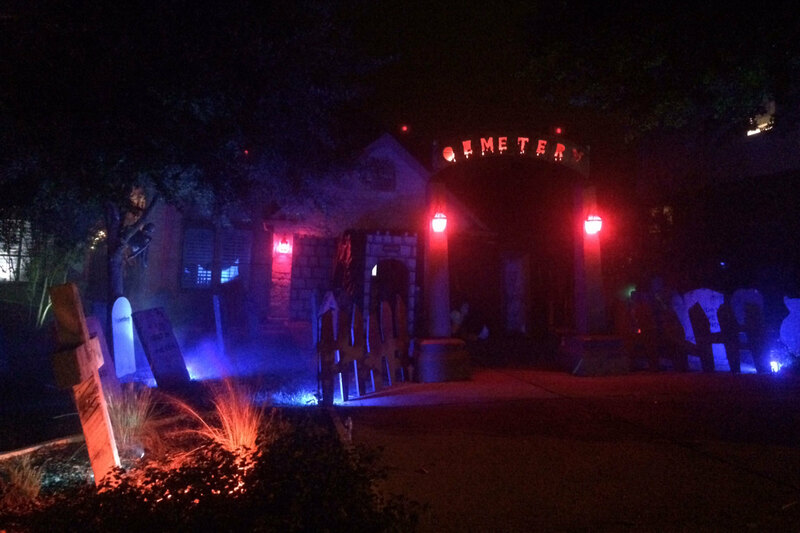 Karlen Alexander has been bringing scares straight to his neighborhood in Round Rock for about 15 years now. In fact, the number of visitors to Terror on Two Jacks (7410 Two Jacks Trail) has ranged from 500 to 1,200 per year. Alexander transforms his yard and garage into a place that plays on your phobias and gives you some great startle scares; this year, it’s all centered on the local legend of Hairy Man, a boy who was left behind in pioneer days and grew up in the wild. Entry is free but there’s an optional, suggested donation to benefit the Round Rock Area Serving Center. 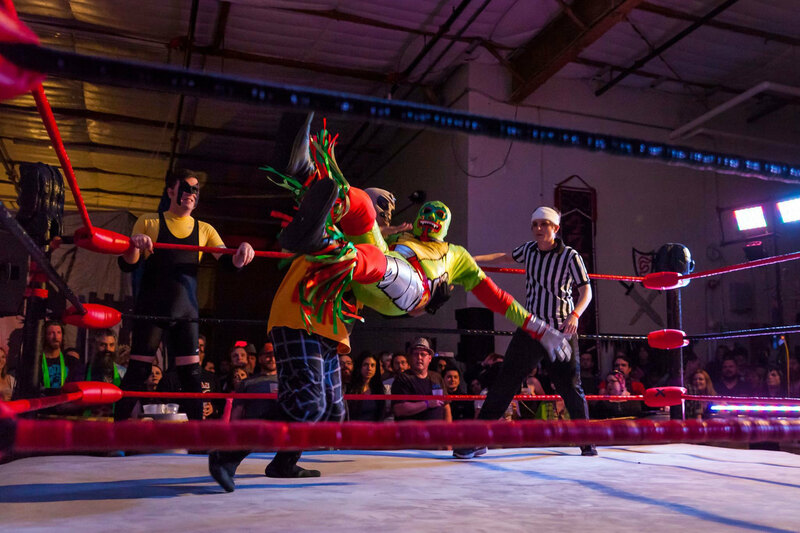 Try something totally different with these one-of-a-kind Austin activities.